The Fantasy Sport Site, Inc. 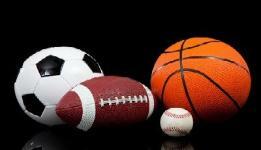 This website is not affiliated with or endorsed by NASCAR, MLB, NHL, NBA, MLS, PGA, NCAA or the NFL. This site is an individually owned and operated site for entertainment purposes only. 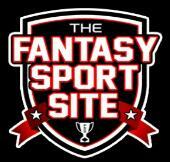 Any questions regarding this website should be mailed to webmaster@thefantasysportsite.com. overall) record, didn't make it out of the first round of tournament play. NHL: 9-4-1 regular season record, eliminated in the third round of playoffs. championship 40-38 over the Baltimore Bullets. SEASON CHAMPION! only one point shy of the Champion. other top 3 finishes, finished 2nd overall in tournament play. top 10 finishes and a playoff appearance led him to a 12th place finish overall. eventual champion NCH Hooligans, 51-54.
although he has been very close numerous times!